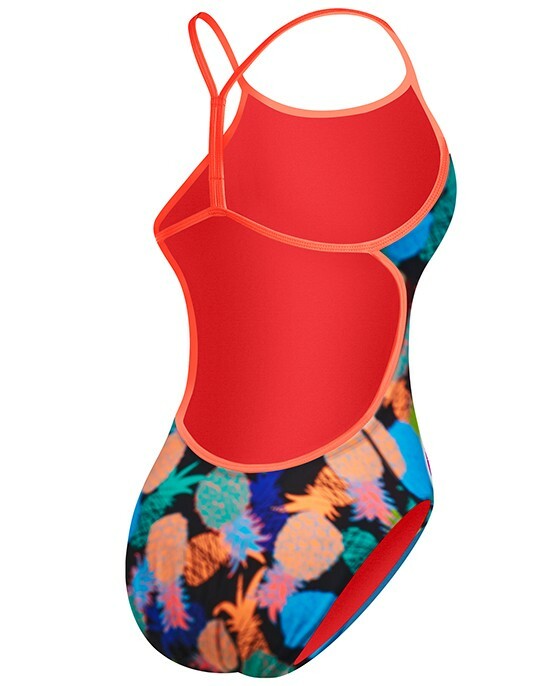 Take on every challenge in the TYR Women's Panama Valleyfit Swimsuit. Designed for today's athlete, the TTPA7A boasts a 100% polyester construction, making it nearly 20 times stronger than traditional swimwear. So, whether your training takes you to the pool or the beach, you can be sure TYR's Durafast One® fabrication will provide both a secure fit and fade-free color. Featuring a medium neckline, sleek/flexible straps, open, Y-back and moderate cut leg, the Valleyfit is ideal for athletes who want comfortable coverage with reliable support. My daughterâ€™s favorite suit. Sheâ€™s a very tall, long torso 9 year old. I ordered her the 28. Fits perfectly. Not too tight like the older girls wear, but not baggy either. Cute design too. Love the print and the open back. 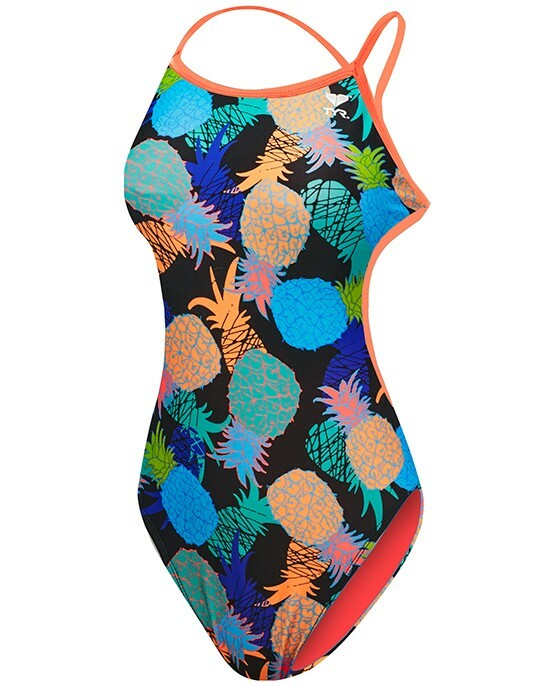 My favorite suit for the Summer time training. Looks good and performs great! 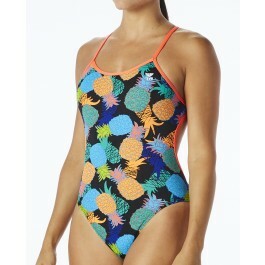 The tyr suits are the best!! !